Making it through a survival situation is always a challenge – but it is made much more difficult when you are injured, sick or run down. Injuries or illness that occur during a survival situation are also almost guaranteed to come with complications. Unfortunately, unless you prepare in advance – and are well prepared – relatively simple ailments can take on a life of their own and if that involves infection, it can be life threatening. While no one will ever be fully prepared for every survival health challenge – pretty much anything beyond the level of “routine” requires more than you can reasonably stockpile – there are steps you can take to make sure you can address all but the thorniest issues. 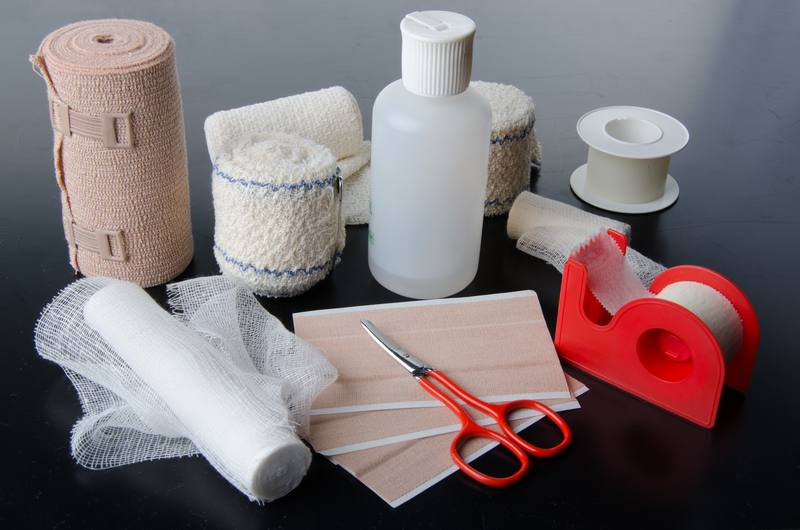 To see what your first aid supply should include at a minimum, check out the next page.